Kingdom Trails is a charitable non-profit conservation organization, driven by a volunteer Board of Directors, working in partnership with private landowners, local businesses, government agencies and other non-profit organizations to create and manage outdoor recreation opportunities and preserve and protect trails. During all seasons of the year we offer an extensive trail network for non-motorized, multi-use recreation activity. Currently all mapped trails in our local area are on private land. 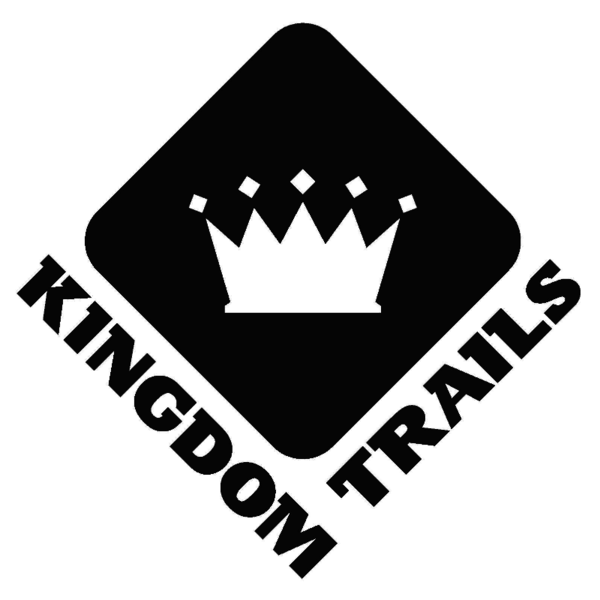 Kingdom Trail Association was formed to create legal access to these trails and manage the system. In order to generate the funds needed to maintain the trail system and manage usage on private land the Association requires all users to purchase either a Day Member Pass or a Membership to access the trail system. We strive to keep our rates extremely low so that everyone will be able to enjoy the trails.